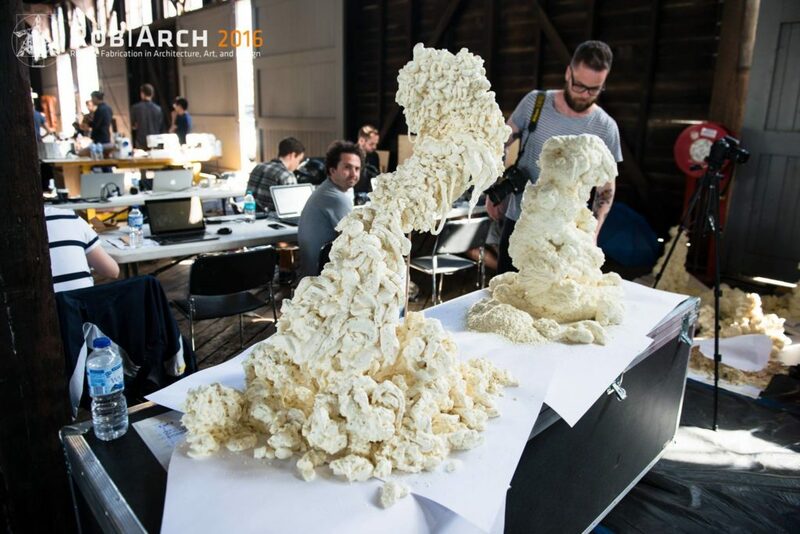 The Faculty of Architecture, Design and Planning, The University of Sydney, was the Host for the ROB|ARCH2016 conference, teaming up with prominent Australian Universities to co-chair international workshops: RMIT, Monash University, Bond University, UNSW, and UTS. 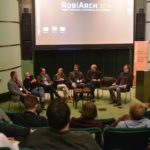 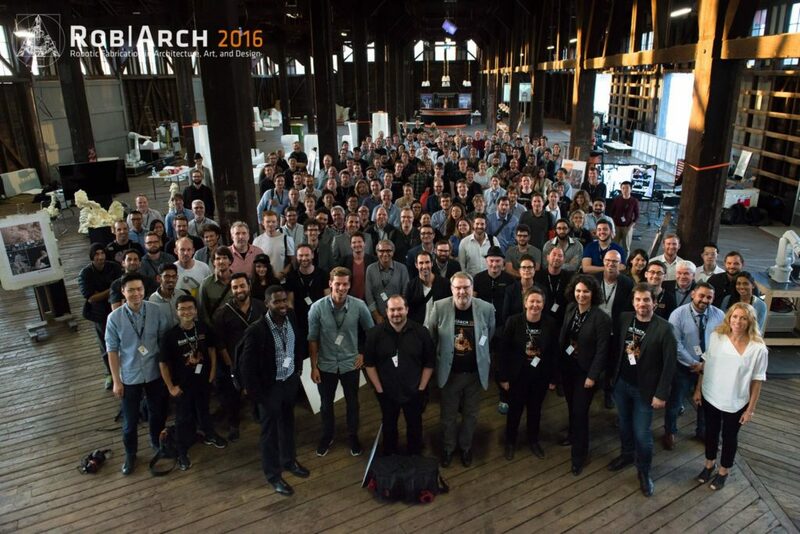 The ROB|ARCH2016 Conference featured over 30 presenters from industry, practice and academic institutions worldwide over two full days. 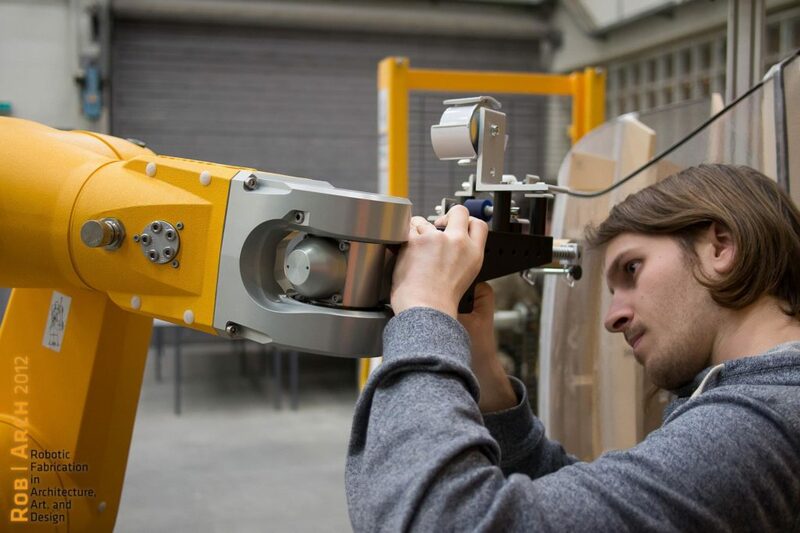 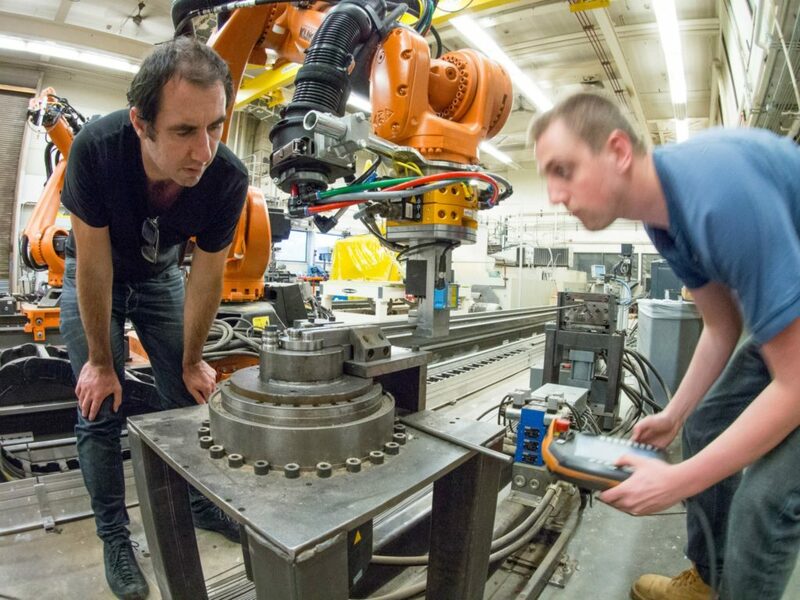 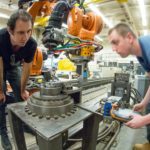 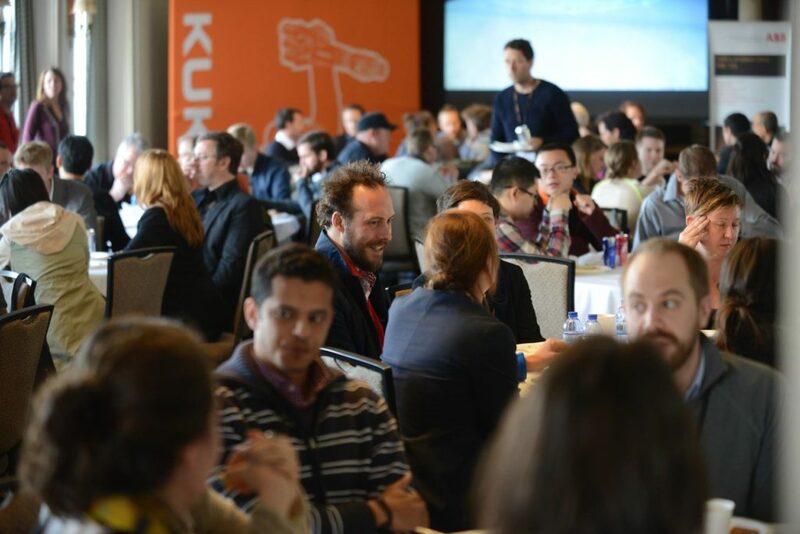 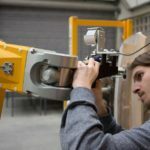 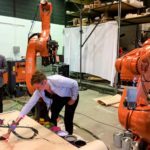 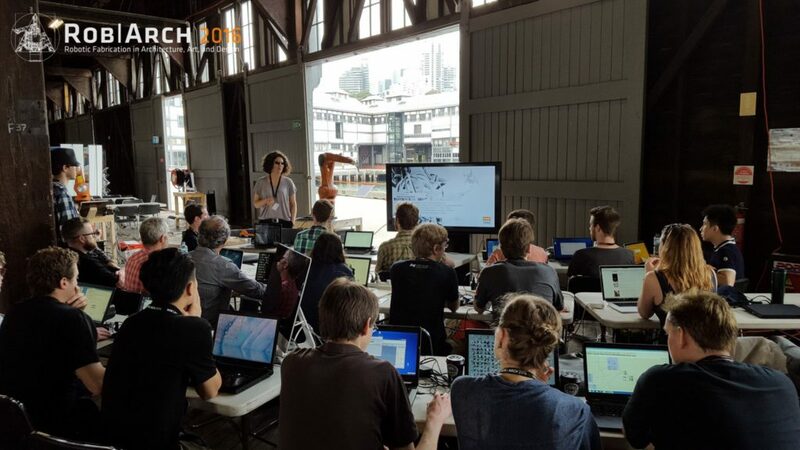 The presenters at the conference were at the forefront of new robotic technologies and application across a range of fields from robotic fabrication in the construction industry to human-robot interactions in interaction design and creative practice. 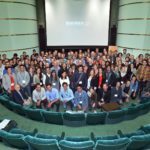 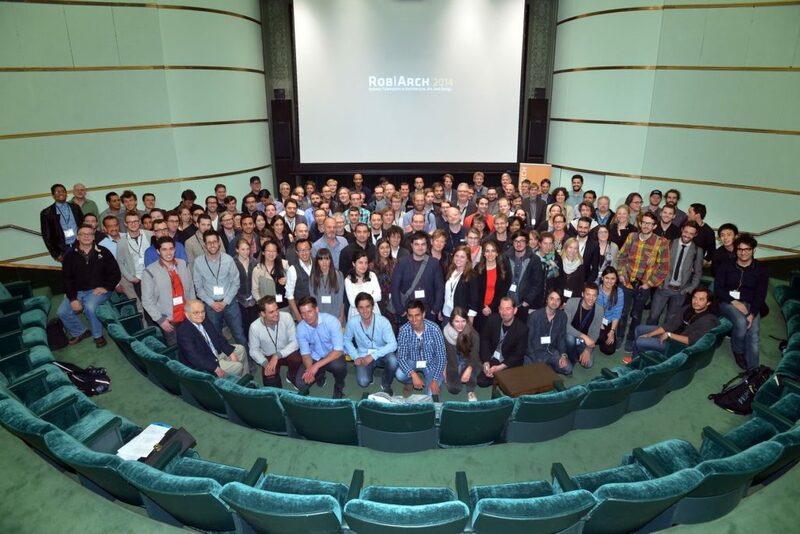 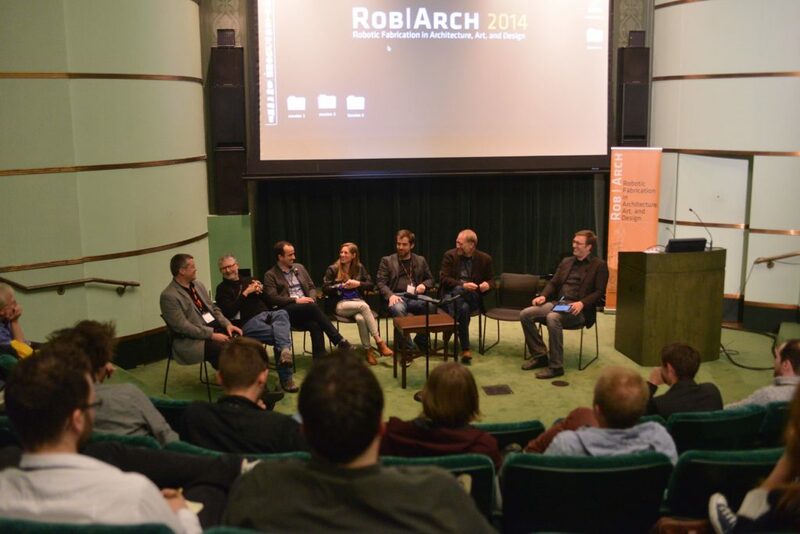 Rob|Arch 2014 was hosted by the University of Michigan’s Taubman College of Architecture and Urban Planning in Ann Arbor. 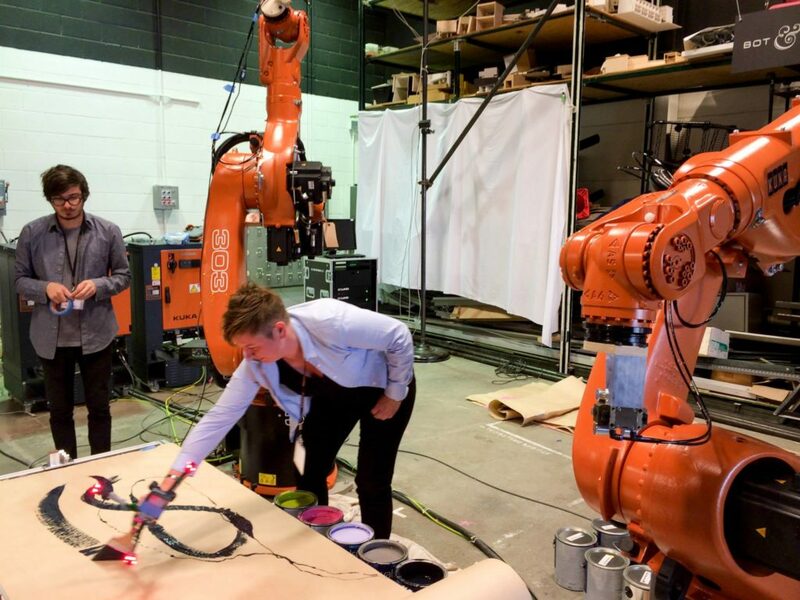 As the world’s largest “architectural” robotic lab, the Taubman College was a logical choice, and we were delighted when Dean Monica Ponce De Leon joined the effort as conference chair alongside Wes McGee, showing the significance of the conference topic, not just for Taubman College but also the architectural community.ROB|ARCH 2014 was a great success with more than 200 attendees from all around the world and industry partners such as KUKA, ABB, as well as Stäubli and Schunk. 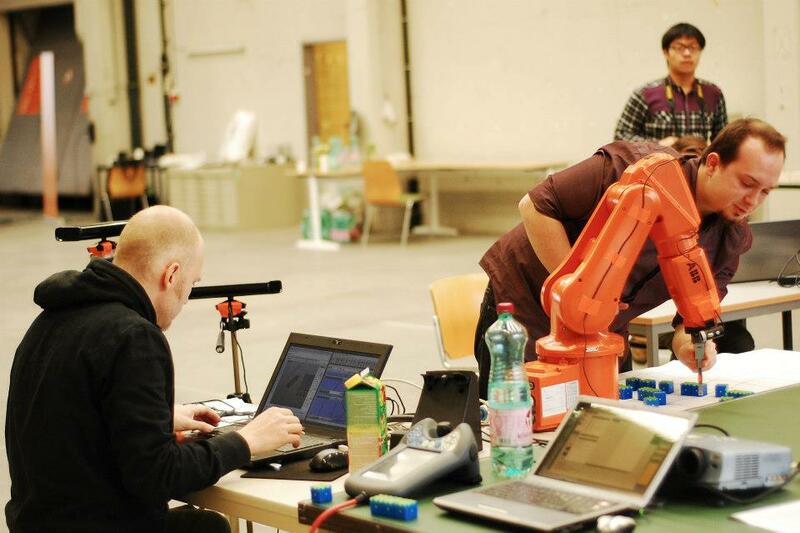 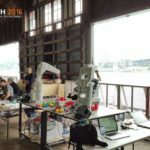 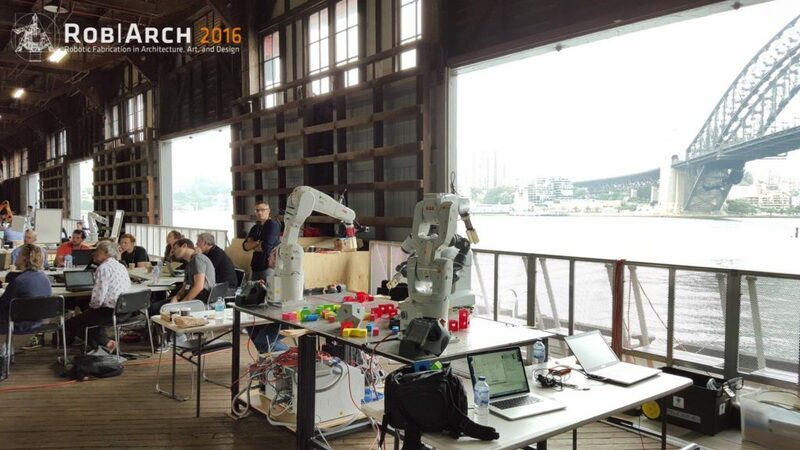 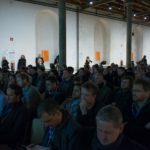 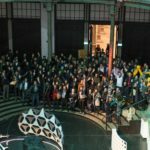 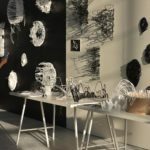 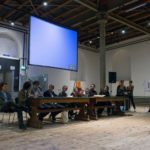 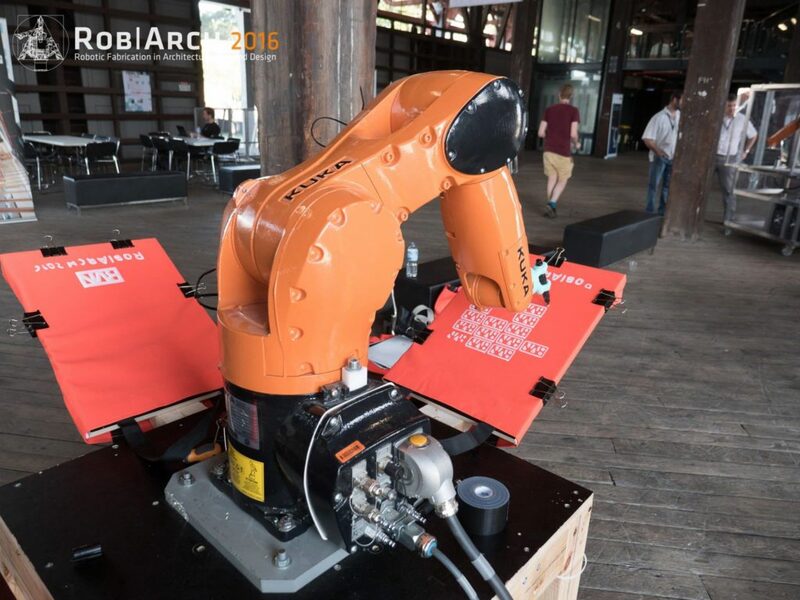 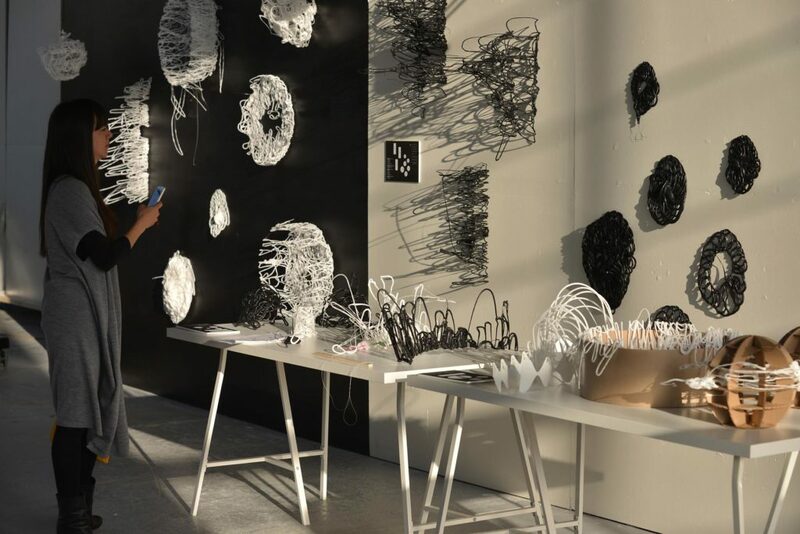 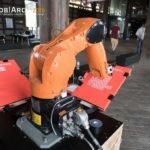 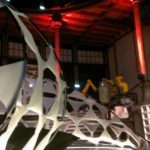 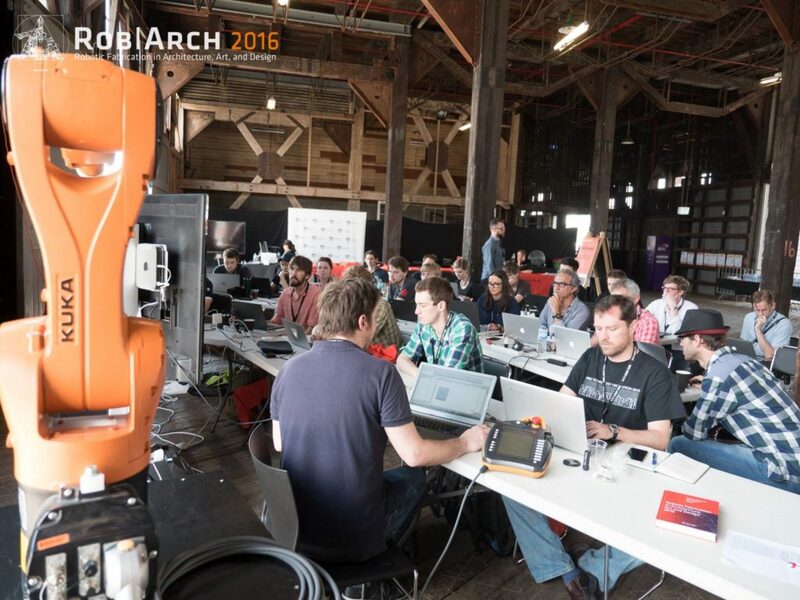 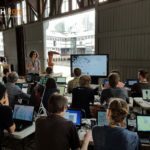 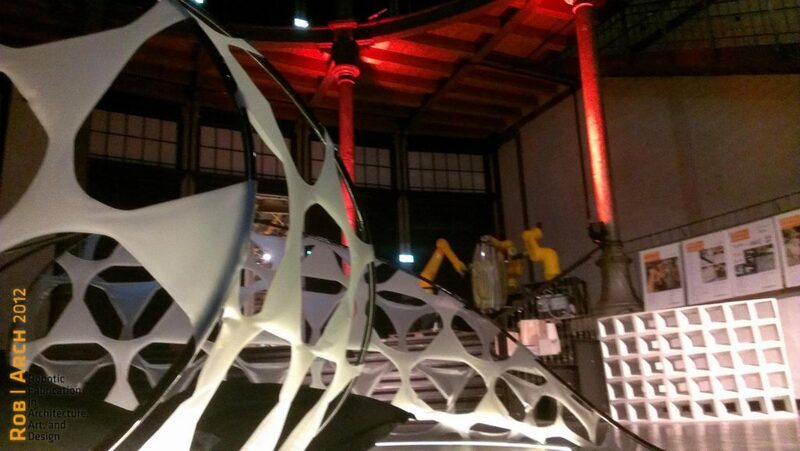 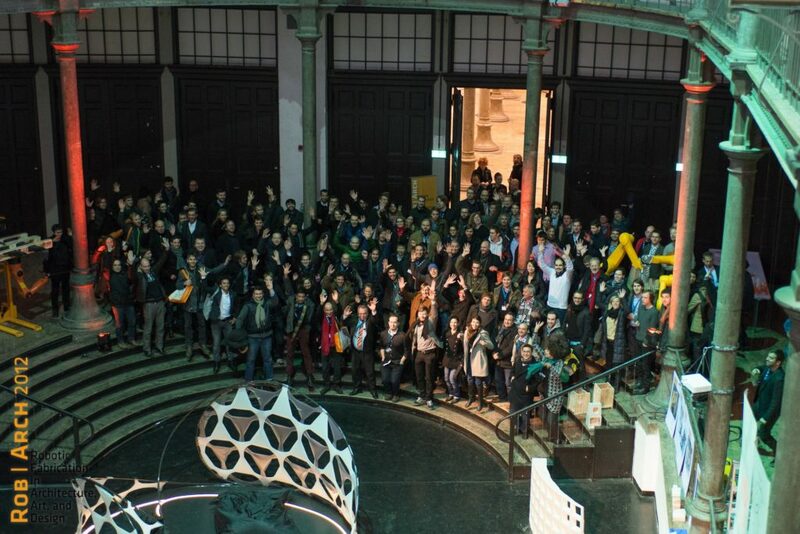 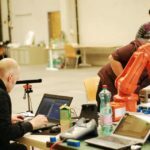 In December 2012, the Association for Robots in Architecture hosted the first international conference for robotic fabrication in architecture, art, and design. 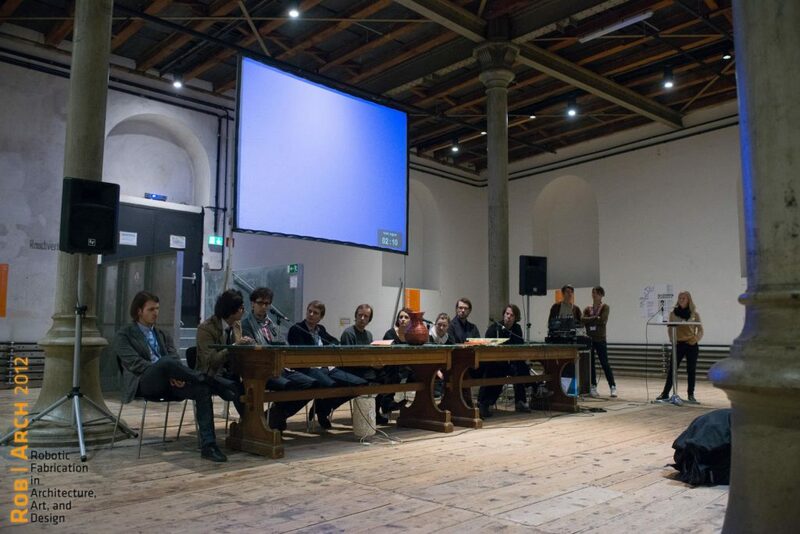 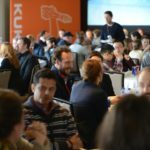 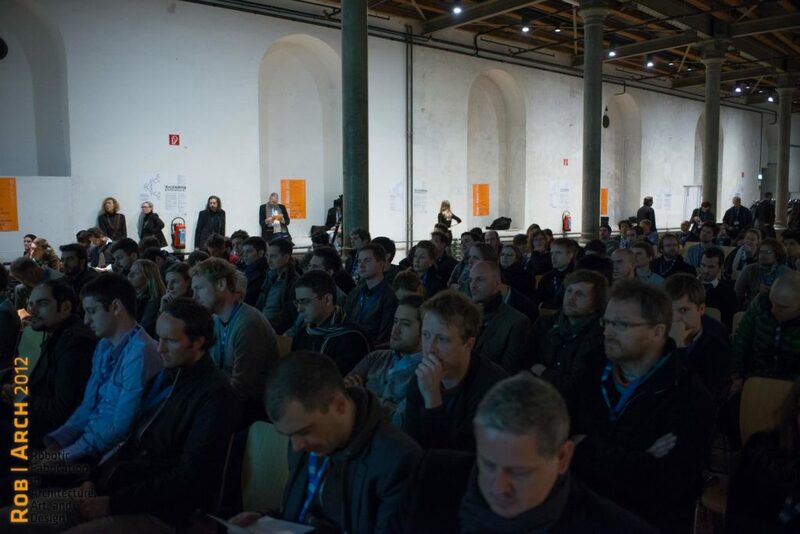 Initially conceptualized as a medium-sized symposium, it became a full-sized conference with 8 conference workshops distributed throughout Europe, with many European institutions hosting US universities such as Harvard doing a workshop at TU Graz, the Taubman College partnering up with TU Delft, and SciArc’s team coming to TU Vienna’s facilities. 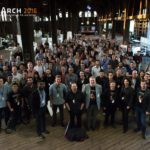 As such, the idea was to turn that around for Rob|Arch 2014, with the conference taking part in the US and hosting workshops from abroad.